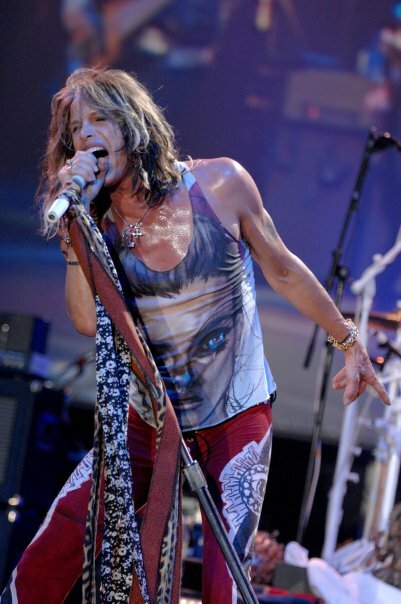 A Hawaii celebrity privacy bill known as the Steven Tyler Act is likely to fail after missing deadlines in the state House. KABC Honolulu reports the bill is aimed to help protect celebrities who are subjected to harassment from photographers and reporters seeking photographs and news stories. The bill would make it a civil violation for paparazzi to take photos or videos of others in private moments. The proposal was named after the Aerosmith lead singer who escaped to Maui for a quiet life and has made many contributions to the arts in the state. Rep. Angus McKelvey, of Maui, the chairman of the first of three House committees the bill needs to pass to get to the House floor, said he won't be hold a hearing for the bill. The bill already has missed one internal House deadline to be considered; a second internal deadline to hear the bill is on Thursday. Tyler was on hand when the bill was presented in the Hawaiian legislature last month – check out video of his remarks here. Tyler and Aerosmith return to the road in support of their latest album, “Music From Another Dimension,” with shows in New Zealand and Australia starting April 24.